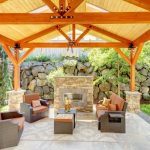 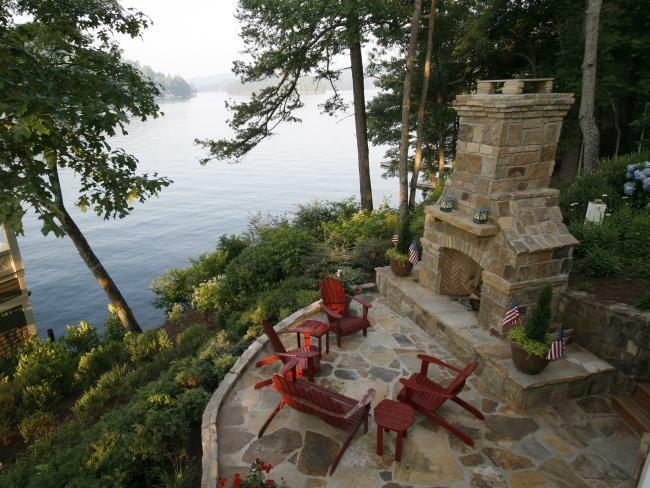 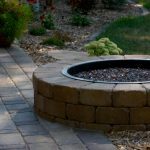 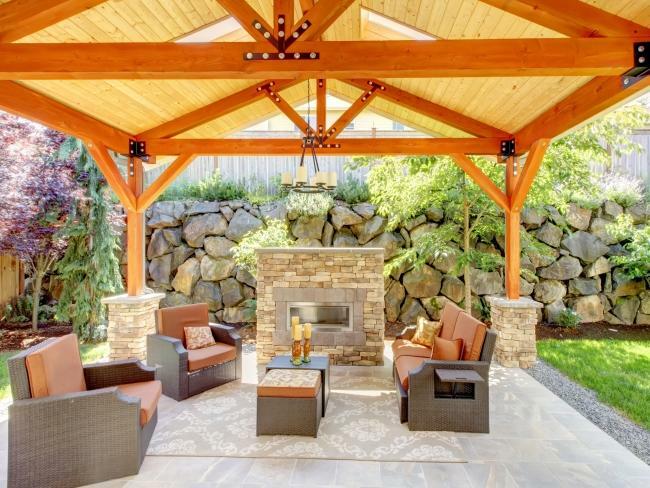 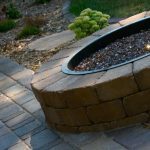 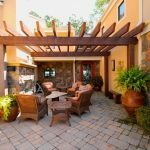 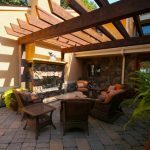 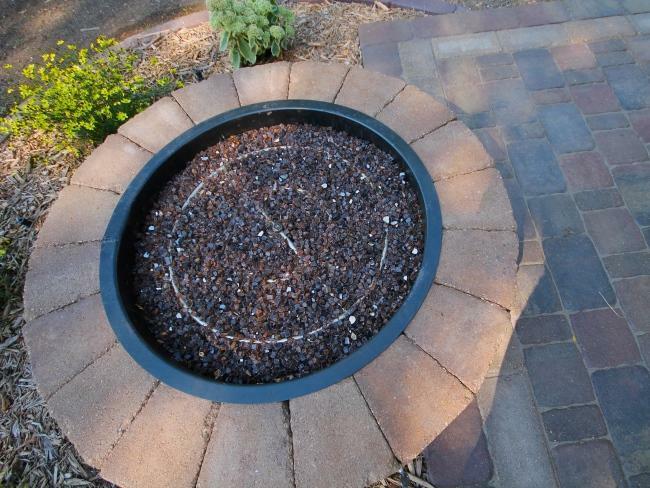 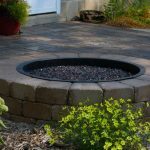 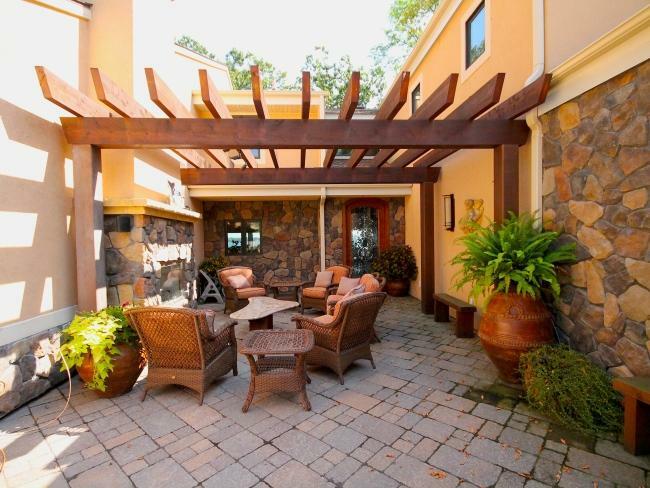 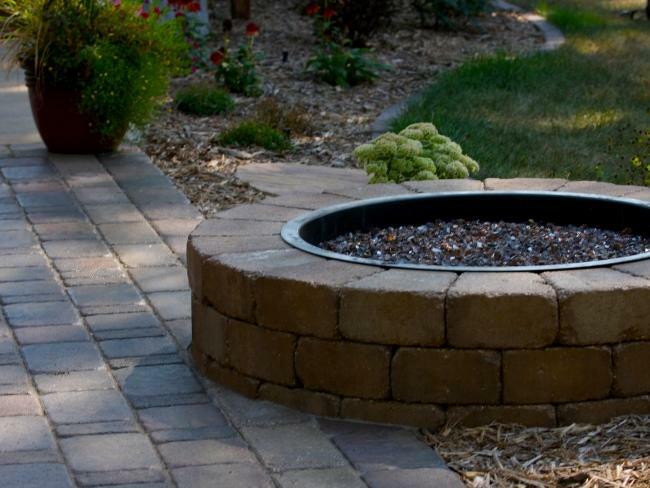 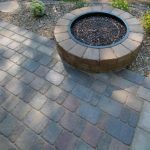 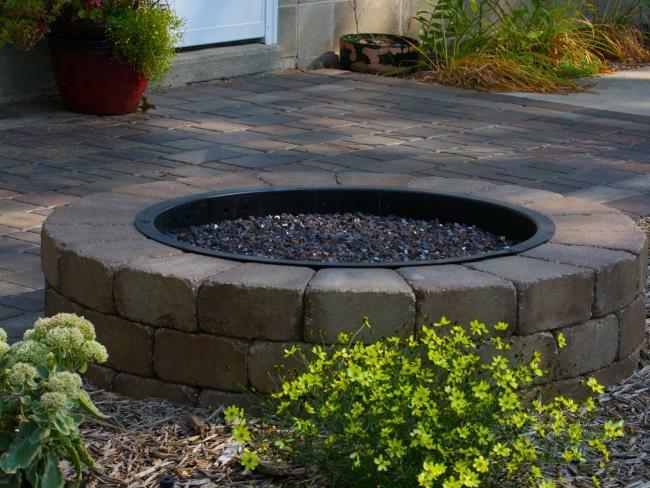 The popularity of fire in the landscape has been expanding exponentially throughout the years. 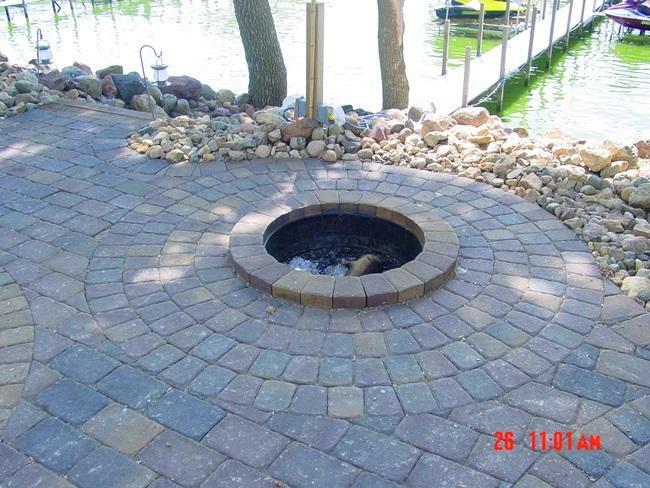 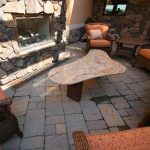 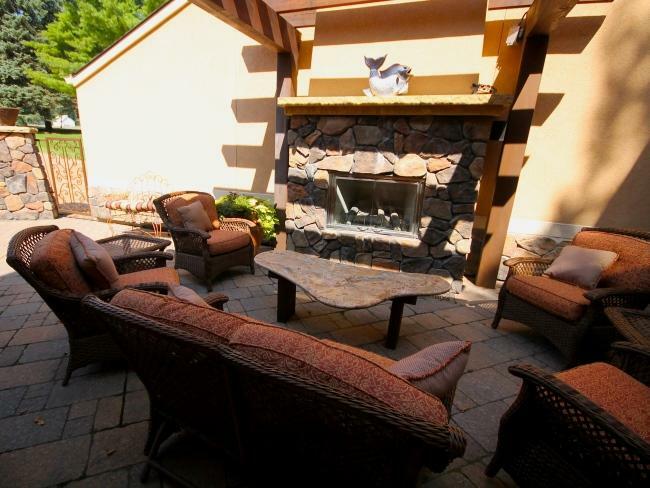 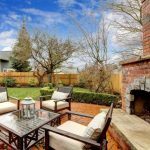 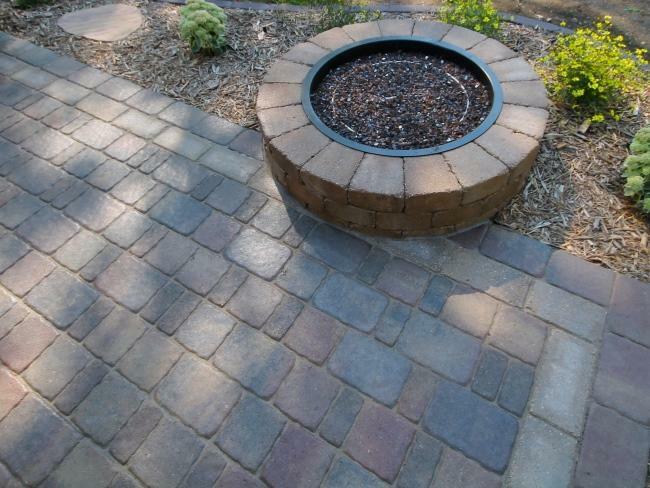 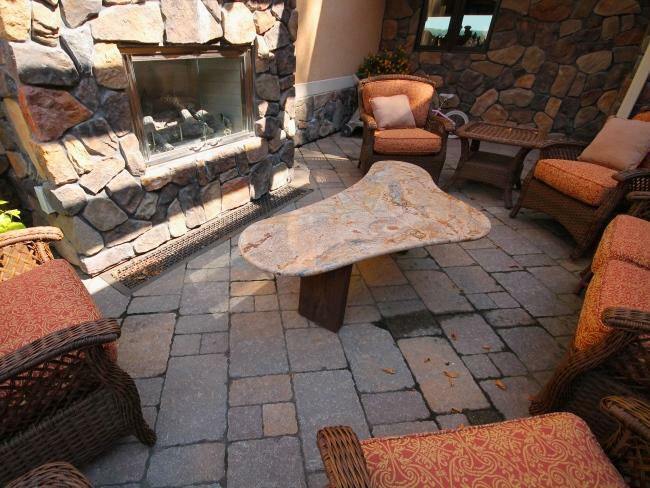 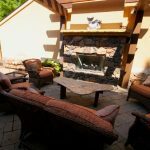 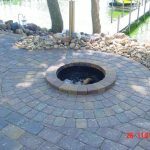 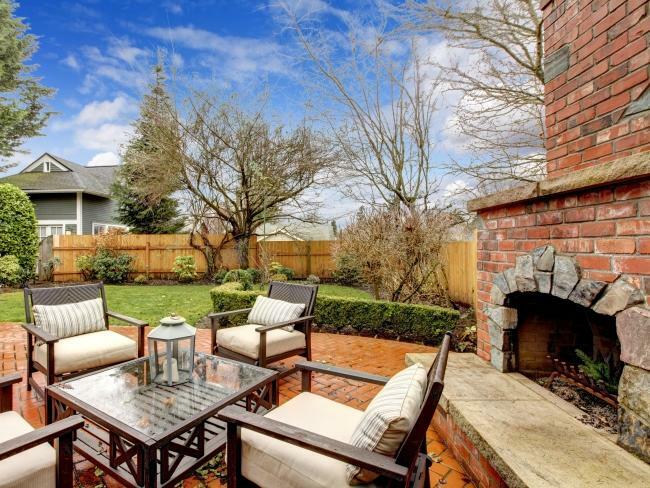 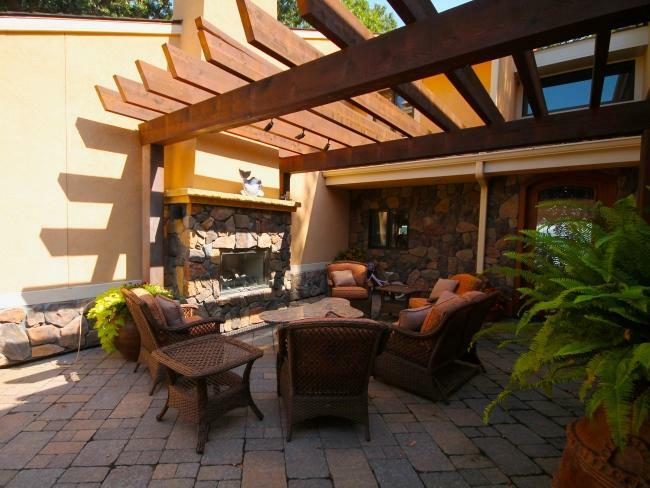 From the simple paver patio with a fire-pit, to the fully equipped outdoor fireplace and seating area. 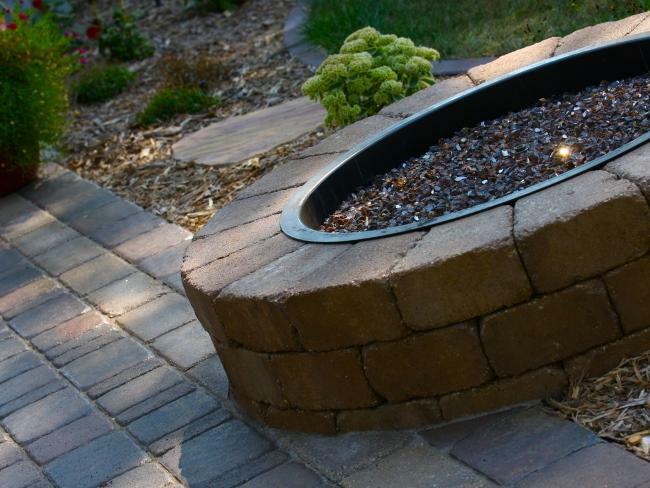 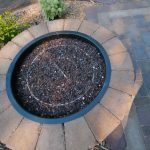 Fire features are becoming a key element in the landscape design. 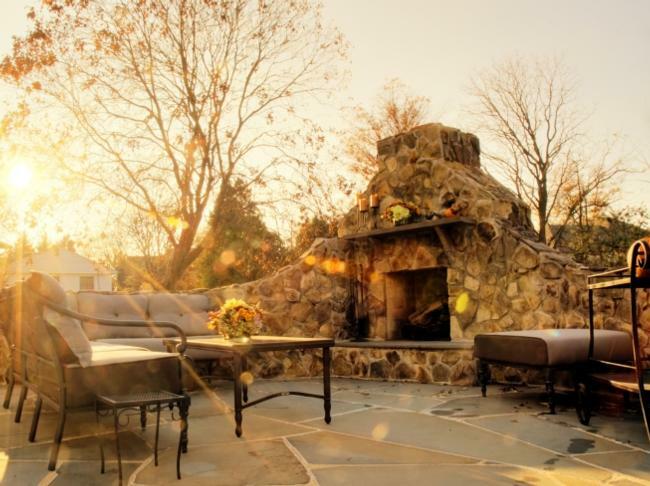 Clients love to spend time with their families, and there is no better way to do this than around a fire. 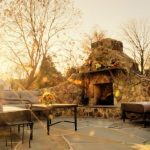 This portfolio will highlight our fire feature projects, from outdoor fireplaces and fire-pits to outdoor kitchen areas.